Mal Honan is a horizontal jumper and hurdler from Rouses Point, NY. She attended the University of Vermont and graduated in 2017, and has returned to UVM for a graduate program. Mal is not only an accomplished athlete, but she is also a leader. 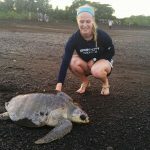 She was team captain for two years and currently serves as an assistant coach for the University of Vermont. During her tenure as a collegiate athlete, Mal put up some very impressive performances. Her personal bests are 5.92m in long jump, 8.74 in the 60m hurdles, 14.47 in the 100m hurdles, and 11.51m in the triple jump. 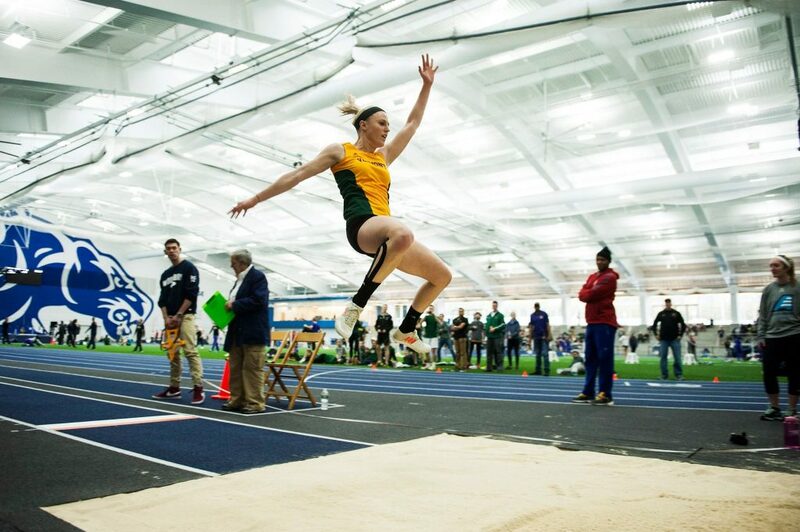 The triple jump is relatively new for Mal and she is excited to explore her potential in that event while continuing her pursuit of excellence in long jump and hurdles. 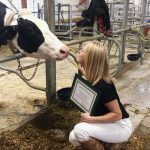 Beyond the track, Mal is studying to become a Dairy Nutritionist because, “Cows are my favorite” (direct quote). She can also quote every line of The Office and will eat anything that has pesto. 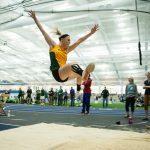 Mal has already made a huge impact on the track and field community in Vermont and we are happy to have Mal on the Sprinticity Elite Roster!